http://wjppfm.com/ Thank you for supporting WJPP "Prince of Peace Catholic Radio". Help support Catholic Radio for the Treasure Coast. 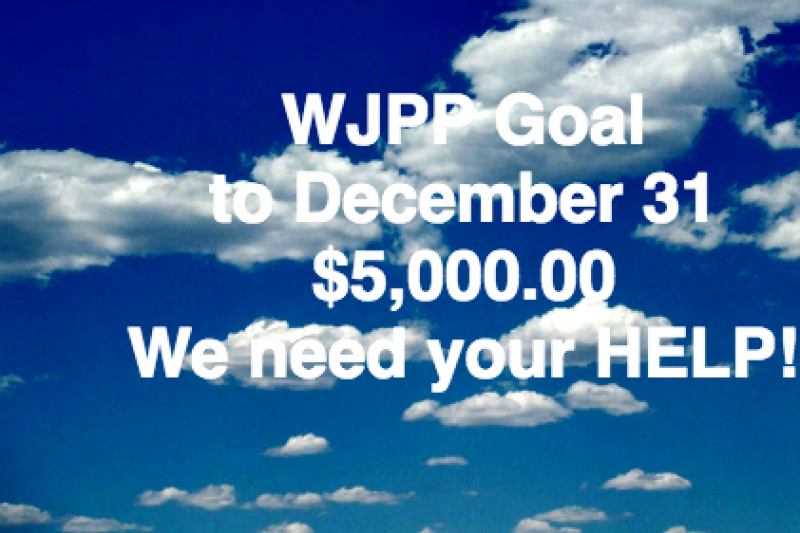 Your "Tax Deductable" Donation will go to assisting in keeping WJPP Catholic Radio on the air. Thank your for your help. WJPP-FM 100.1 receives no money from the Catholic Church, the Catholic Dioceses or local Parishes' . WJPP-FM 100.1 is totally self sustaining. Supported by your prayers and donations as well as numerous local Catholic Businesses. None of the WJPP employees receive and pay they are all volunteers. No office or director receives any salary or bonus. All funds go directly to the operating fund unless otherwise specified. EIN: 65-0927755 This is a Florida registered 501c3 tax deductible company that is fully certified by the State of Florida and Federal Government. Thank you to our local Business people who have so generously supported WJPP all these years. Come on folks, now we need you to pitch in and get us through the end of this year. We need your HELP Now! Please donate what you can to keep this station on the Air. Although the donations have been slow this month we are most appreciative to those who have taken the time from their busy day to support Catholic Radio here in the Stuart, Palm City, Jupiter, area. Thank you so very much. May God continue to bless this local Catholic radio station. Prayers that you may continue to spread the WORD!